There’s something about an all boy family that makes me just smile. Maybe it’s because my husband grew up in a family of four boys and I’ve heard countless stories of rough romping, endless teasing and never ending shenanigans. The Erickson boys are like the three Muskateers. They were perfectly behaved gentlemen and looked and smiled at the camera like their mother and father instructed. But they didn’t miss the opportunity to have a competition to see who could run the fastest or jump the highest. At the end of the day, they are really best buds. As they sat on the bench in a brotherly embrass, I couldn’t help but think that not much will change for these guys when they grow bigger, taller and stronger. They will always have each other’s backs. We enjoyed the shoot with them, and tried to capture the spirit of all the above. 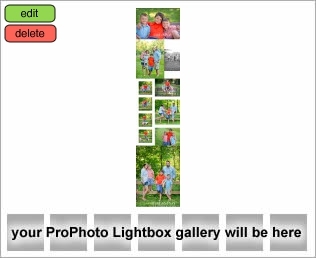 I drove home afterwards and couldn’t wait to tell my hubby about my session with this adorable family. PS – Their dad was growing a beard at the time in support of the Blackhawk’s Stanley Cup run. So glad he didn’t shave it off, because they won. Their mama is one cool lady too!